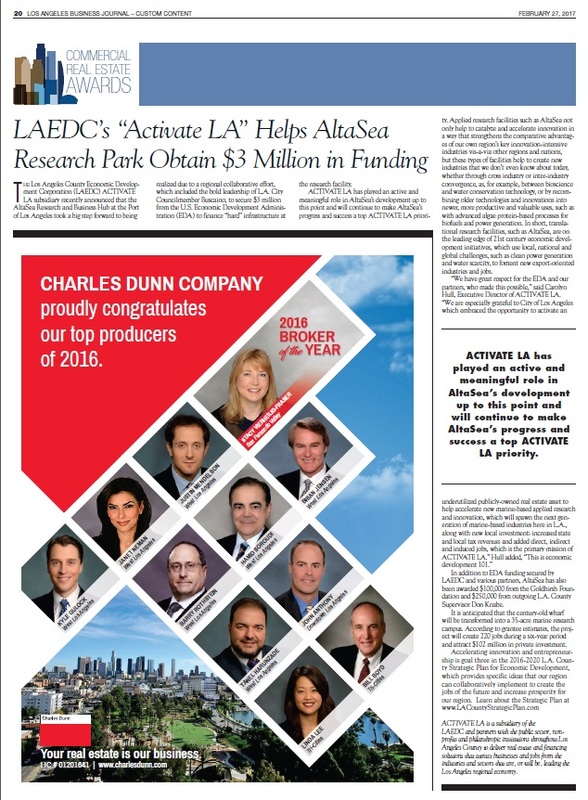 Los Angeles Business Journal’s Commercial Real Estate Awards recognized LAEDC subsidiary ACTIVATE LA for assisting City of Los Angeles develop AltaSea Marine Research Park. 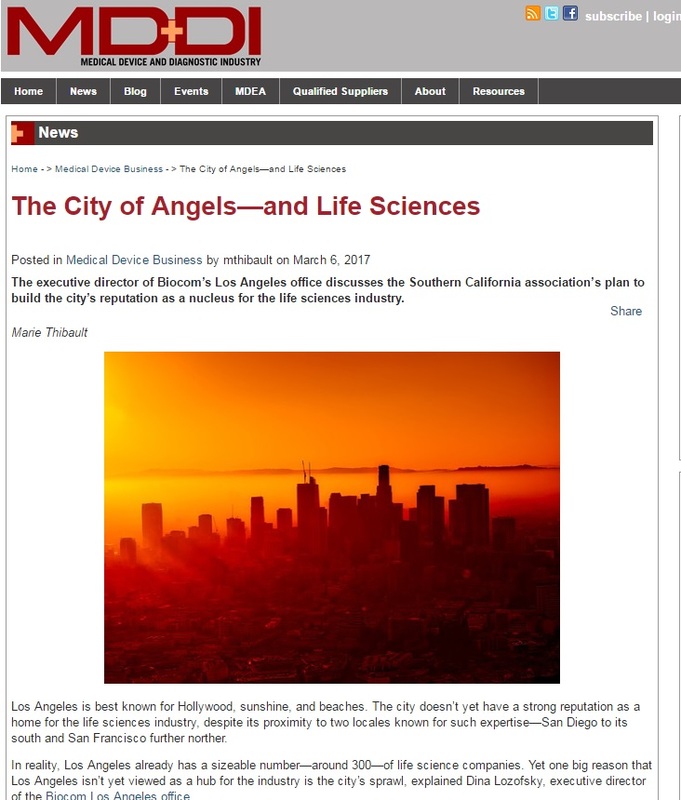 Read the details on page 20 of the February 27, 2017 issue of Los Angeles Business Journal. LINK TO ARTICLE To read the article in pdf format, click HERE. LAEDC welcomes the opportunity to assist city and county government to activate underutilized land parcels.